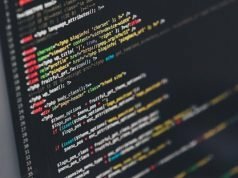 IOT: The concept of IOT Refers to “Everything connected to the Internet”. But, the question is why we need to connect everything with the internet? Simply, IOT will give access to the user to gather information, analyze and can create an action to help someone with a particular task. 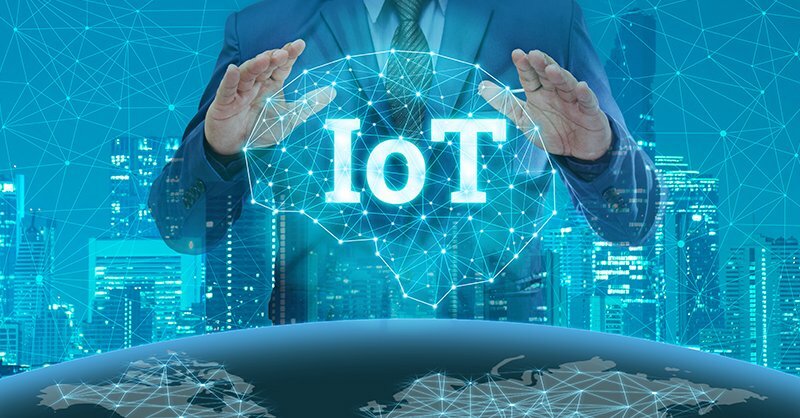 IOT gives the opportunity for devices to communicate across different networking types and creates a much more connected world. technology that enables cooperation and collaboration between individuals, businesses, and society, such as a group of runners connected through wearable activity trackers (e.g. Fitbit) to benchmark progress. technology that deals with our well-being, such as a heart monitor implant. technology that connects mobile devices directly to one another versus routing them through a network (e.g. Long Term Evolution or “LTE”). 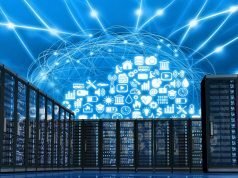 The challenge of the new era of hyper-connectivity will lead to the need to create high-security networks since hackers continue to use Internet-connected devices to carry out DDoS attacks. Wearable devices shape the future of technology. The current device has all the facilities and advantages but in a more comfortable way. For example, when compare to Smartphones or Tablets, Wearable is much more comfortable to wear, since we simply wear them and do not weigh. In addition, they allow us to operate with hands-free and have much faster accessibility. Various sectors have been benefited by wearable technology, one of them is health. Its most obvious manifestation is in wearable devices or “wearables” designed by brands like FitBit, Samsung and Apple . These have functions of monitoring the user’s physical activity, an application that follows a simple navigation format that allows the user to count their calories and manage their diet. It is compatible with other similar applications. Companies have also joined the trend of “wearables”. The invention of wearable technology & Internet of Things aim is to achieve two things. On the one hand, it is for future generation, who are beginning their steps in this IoT world. The design system of devices and functionality is more compatible for future generation with advanced versions. On the other hand who already have extensive experience in this technology world, so that they can fully catch up on the latest advances in this technological revolution. In no way, we can predict the evolution of IoT over the next few years. 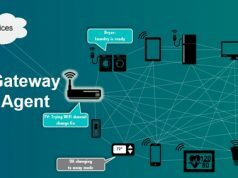 It seems that IOT devices connected to the internet will triple by 2020, there will be a need of more integrated element in the IoT in order to provide the wide range of features.